Thank you for taking the time to look at our year group page. We are really looking forward to the year ahead. The teachers in Year 3 are: Mrs Powell, Mrs Ward and Miss Ritchie. Mrs Clowes, and Mrs Mayet. Please do not hesitate to contact a member of the Year 3 team if you have any questions. 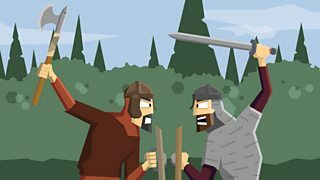 This half term we are studying Vikings and Anglo-Saxons! We will be writing about Viking Gods, creating our own Viking adventures and researching many different aspects of Viking life such as invasions, famous people, laws and runes! We will also be making clay pots, shields, longboats and jewellery and learning Viking dances and sea songs! 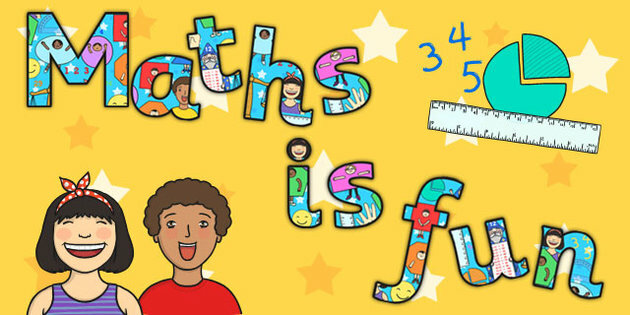 In Maths this half term we will work on addition, subtraction, multiplication, division, money and shapes. Please listen to your child read at home - those who do often have the best imaginations when we write our own stories in class! There must be 2 signatures in your child’s reading record before their home reading book will be changed. Children need to be at school at 8.50am every morning. A responsible adult needs to pick them up at 3.20pm, unless a consent form has been signed allowing children to go home alone. There are sinks in all of the classrooms with drinking water – please make sure your child has a water bottle, labelled with their name, in school at all times. Please make sure that your child has a coat with them at school, as the weather often changes during the day! Children will have homework every week. They will have spellings to learn, times tables and they should be reading at least three times. In addition, they might have a Maths or English sheet to complete. At half term they will be given a black homework book (link below). We really appreciate your help with encouraging your child to complete their homework – thank you! This half term Year 3 are trialing a new method of distributing homework. Please return your child’s PE kit to school. T-shirt, Shorts/leggings/jogging bottoms, pumps are required please.